In 2013, over $4 billion was spent on bacon in the United States. This number isn’t surprising, though, if you really think about it. After all, who doesn’t love bacon? Bacon is great as a breakfast food, in sandwiches, on potatoes, wrapped around asparagus – the list goes on and on. There is little you can’t do with bacon. Do to the love of bacon, there are many people who wonder, “can you dehydrate bacon?” This is a great question. 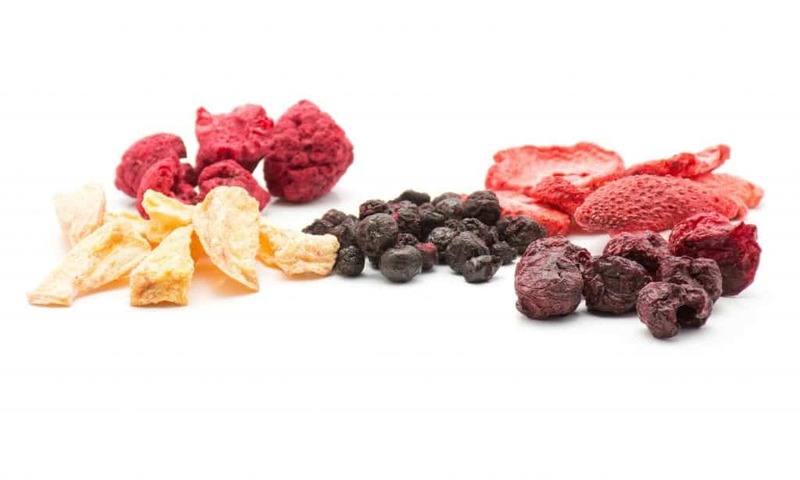 After all, there are all types of amazing dehydrated foods available today. Keep reading to find out if bacon can be dehydrated and a few tips from the pros. Can You Dehydrate Bacon? Yes! There is an extensive list of foods you should not dehydrate, and you’ll be happy to know, bacon isn’t on this list. Dehydrating cooked bacon is possible. In fact, it works great in a dehydrator and makes an amazing tasting, protein-packed snack. Dehydrated bacon is also great to take on a camping trip, or while you are hiking. If you are serious about making your own dehydrated bacon, learn more about the process, here. Before you attempt to dehydrate bacon, remember, drying it reduces its volume and weight. A pound of cooked bacon is only about two to three ounces of dried bacon. Also, choose higher-quality bacon, as it produces a better flavor. If you are ready to get serious about dehydrating bacon, then be sure to use the process described here. You need an electric dehydrator for this process. This is what removes the moisture from the meat. Before putting bacon in the dehydrator, cook it using a skillet, by putting it in the microwave or popping it in the oven. Soak up the grease with a paper towel, and then place the bacon in your dehydrator. Once the dehydration process is complete, store the bacon in an airtight container. Before you try to dehydrate your bacon, you have to cook it. Remove any visible fat and all grease before putting it in the dehydrator. If fat remains on the meat when you put it in your dehydrator, it could become rancid. Put your bacon in the dehydrator’s drying tray and place it in the machine. Ideally, you need to allow your bacon to dehydrate for approximately six to eight hours. 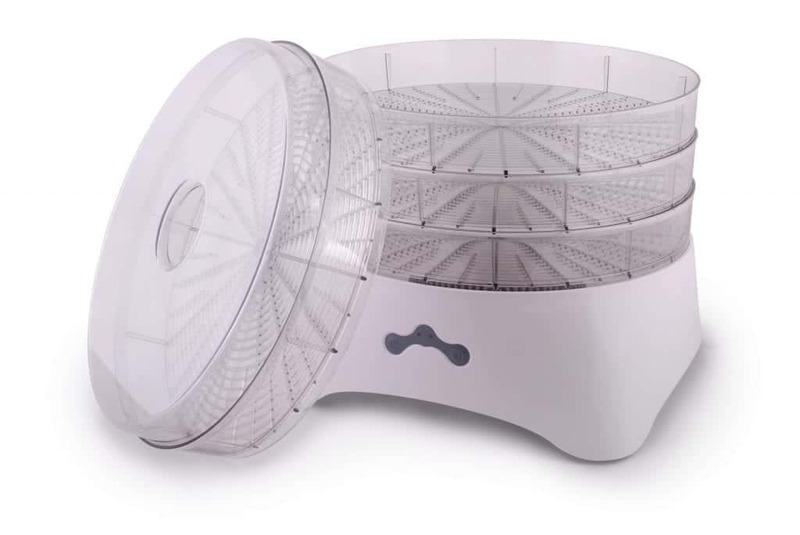 There are several dehydrators available today. As a result, you always need to read the instructions before use. If you have a machine that includes mesh trays, be sure to place these in the drying rack and put your bacon on them. This will help to drain away any additional fat. Make sure to check the bacon every few hours and, if necessary, remove the lid and wipe away any visible fat. If you want different flavors, season your bacon before drying it. Some flavoring options to consider include onion powder, maple syrup and cracked black pepper. Can you dehydrate bacon? Yes, yes you can! With the tips and information here, you will be prepared to dehydrate your own bacon. More information about this process can be found by checking out our recipes, or food dehydration tips.